Happy International Women’s Day March 8! 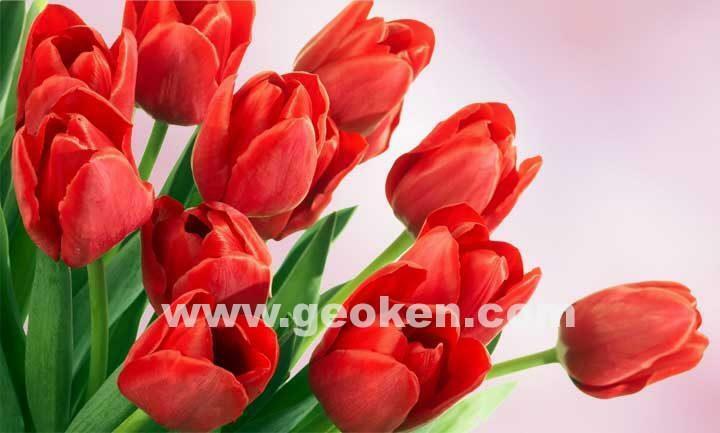 “Geoken “SPC” LLP’s collective congratulates you with Happy International Women’s Day March 8! Wish you happiness, health, love and good spring mood!